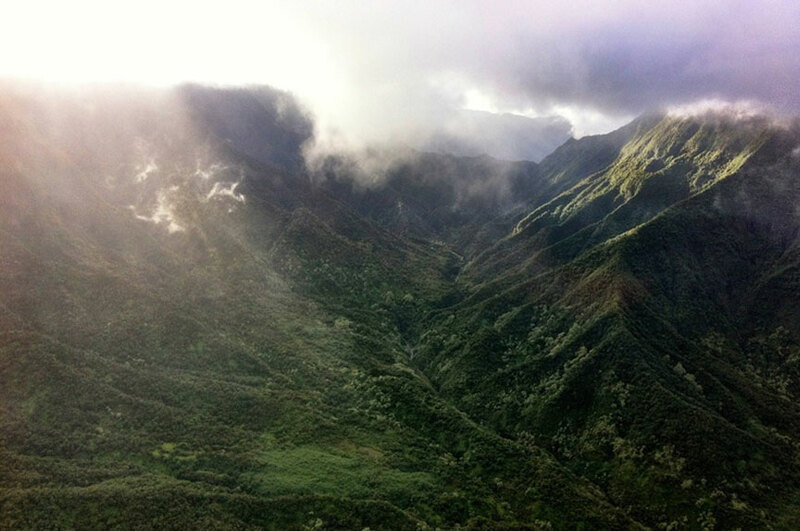 Maui Nui Venison is sourced from wild axis deer that graze among Maui’s highlands. From windswept grasslands to cloud forests, these deer have roamed unrestricted their entire lives. They are truly free until the moment they are harvested─under strict USDA inspection─providing you with the absolute purest meat available. 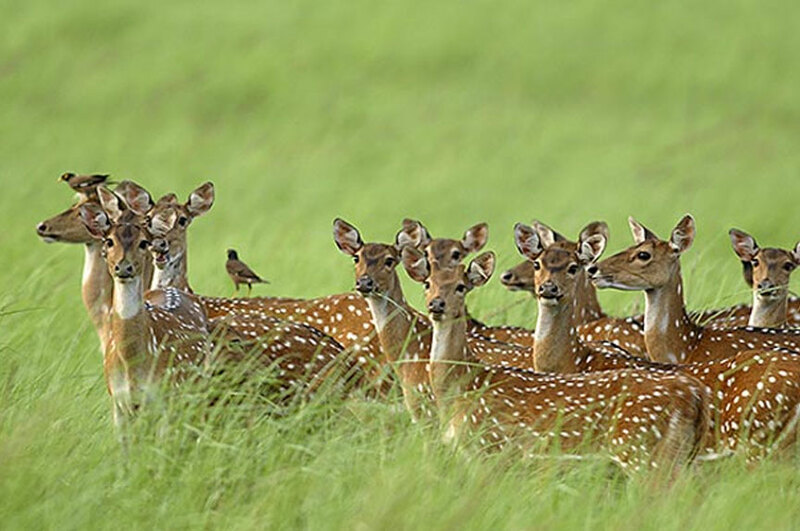 Originating in India, axis deer were introduced to the Hawaiian Islands in the late 1800s. The largest of the tropical deer species, axis deer have evolved in Hawaii without the stresses of seasons, migrations and predators. In addition, they are raised without antibiotics, growth hormones or steroids. This results in less then 1% intra-muscular fat and a subtle, full flavored taste when compared to any other venison on the market today. Offer your clientele great table fare when you include delicate and sweet Maui Nui Venison on the menu. Browse this site to explore Makaweli’s various protein offerings – from grass-fed beef to wild harvest eland. If you have a question or want to place an order, please contact us at (808) 426-5902 or email here.